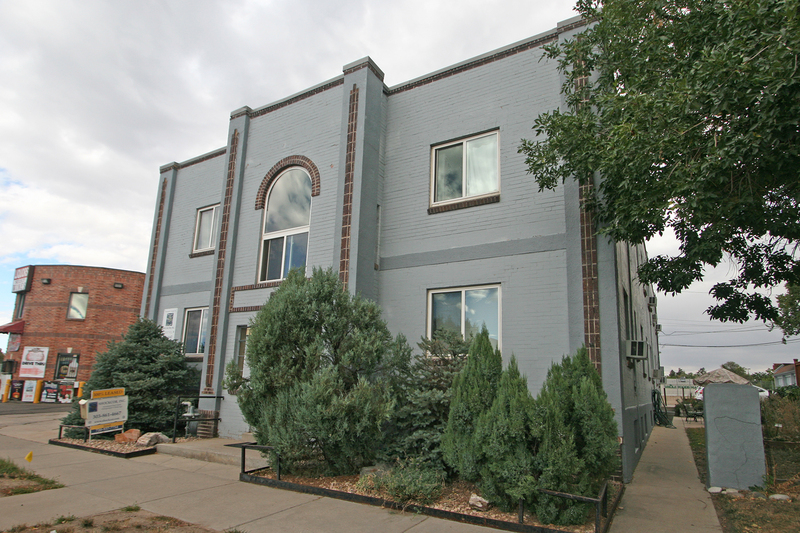 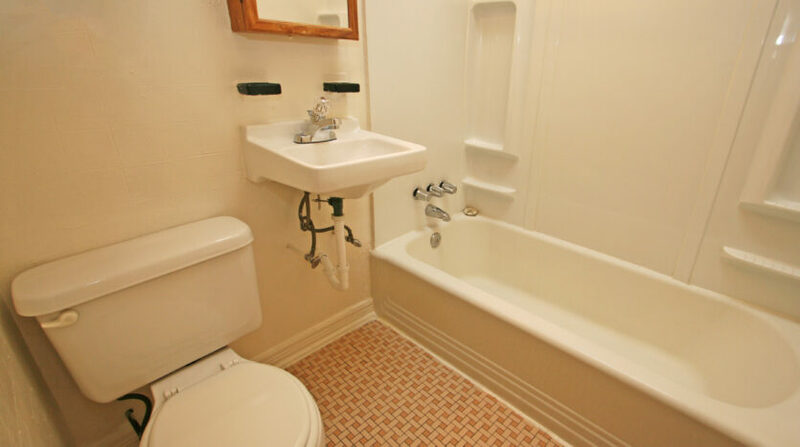 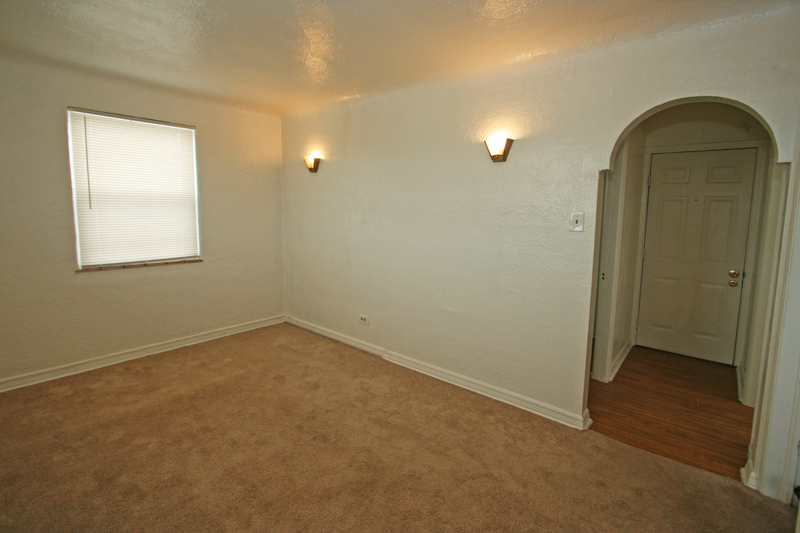 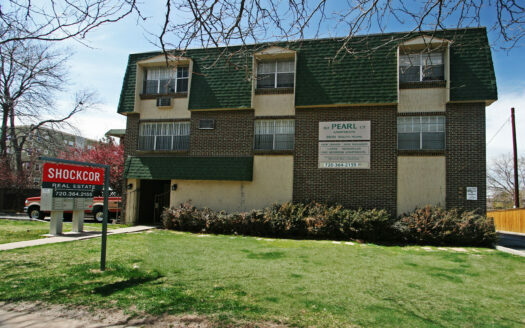 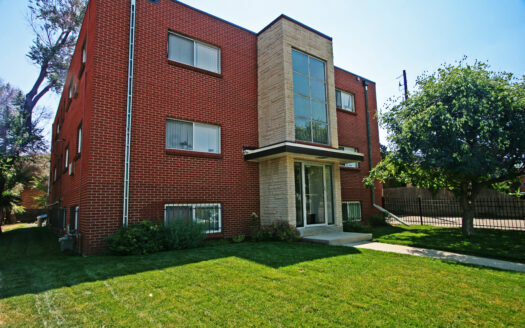 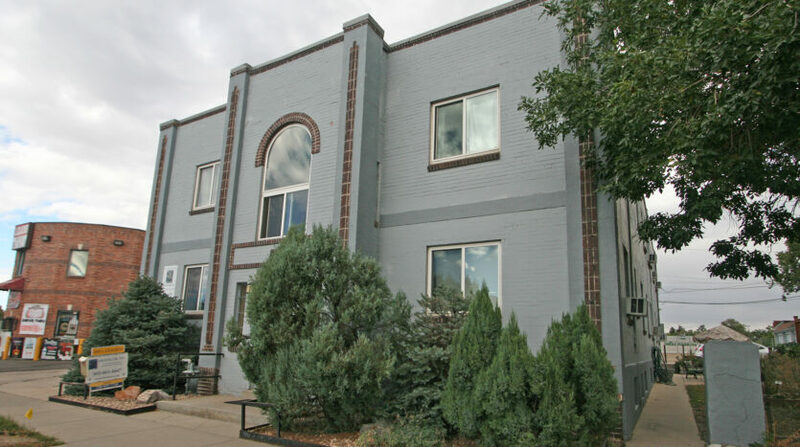 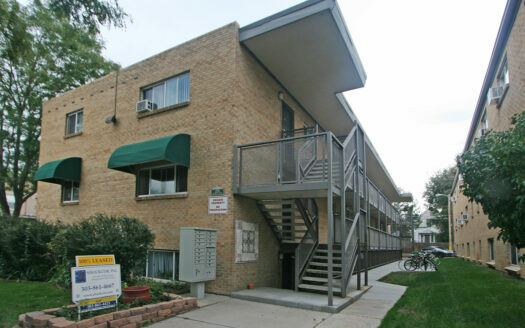 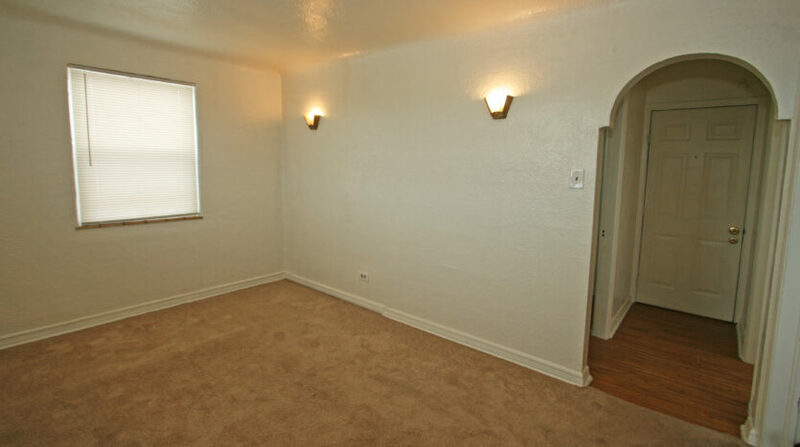 Cozy, cute one-bedroom apartments with 1930s’ character near I-25, light rail and parks. 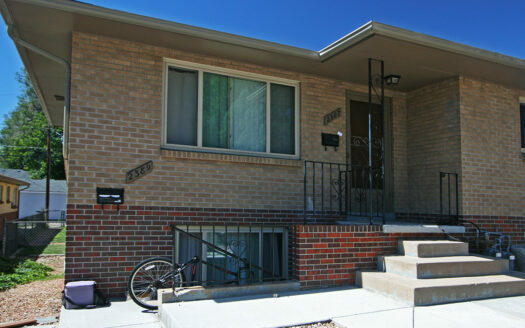 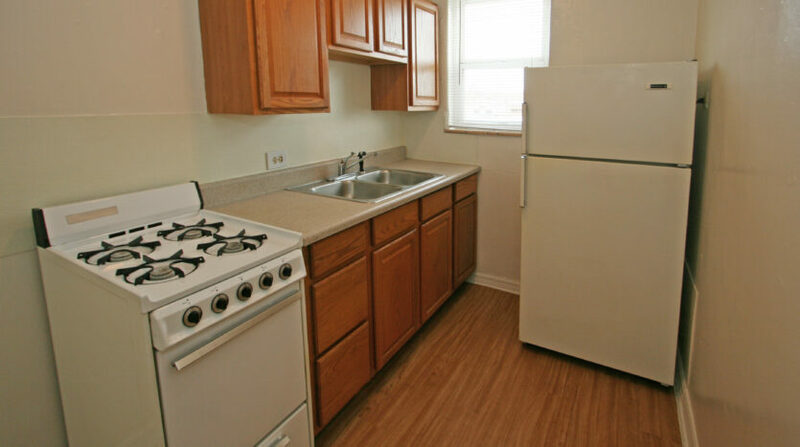 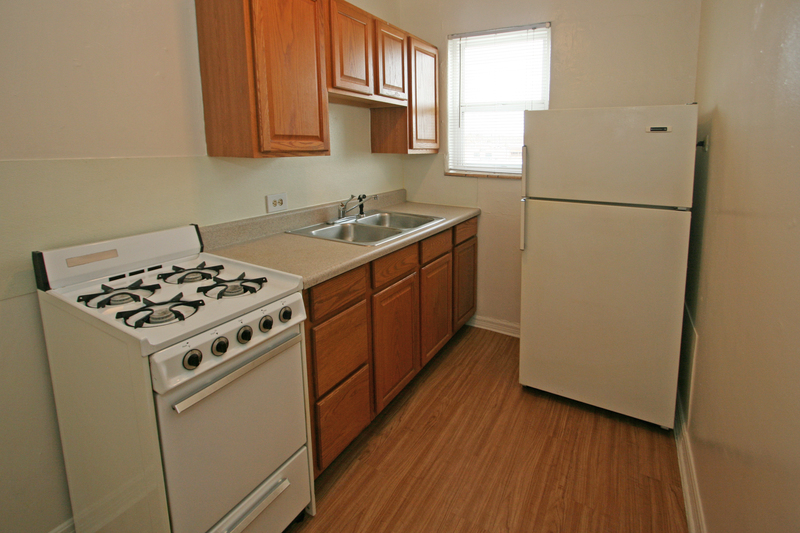 Easy commute to downtown, Auraria and DU campuses. 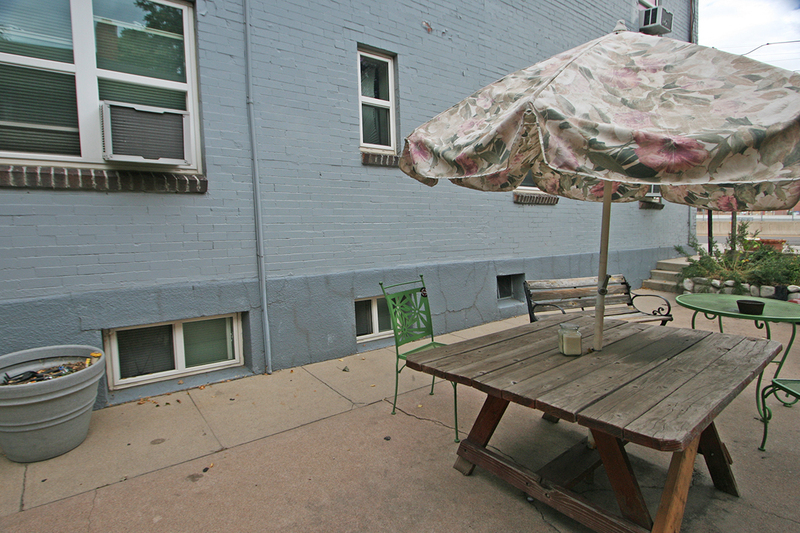 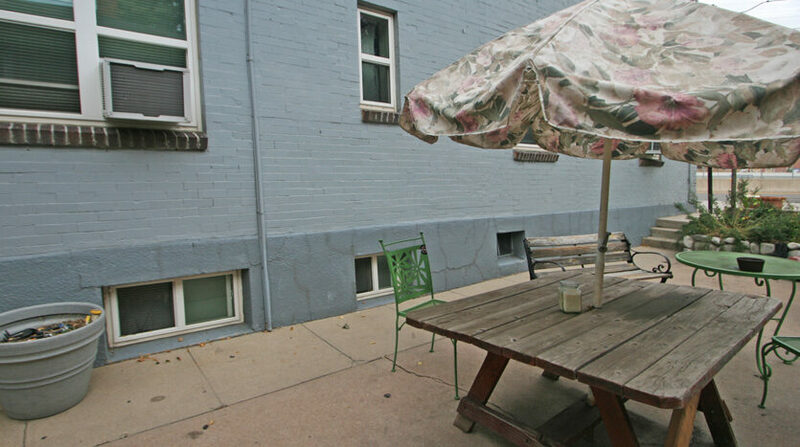 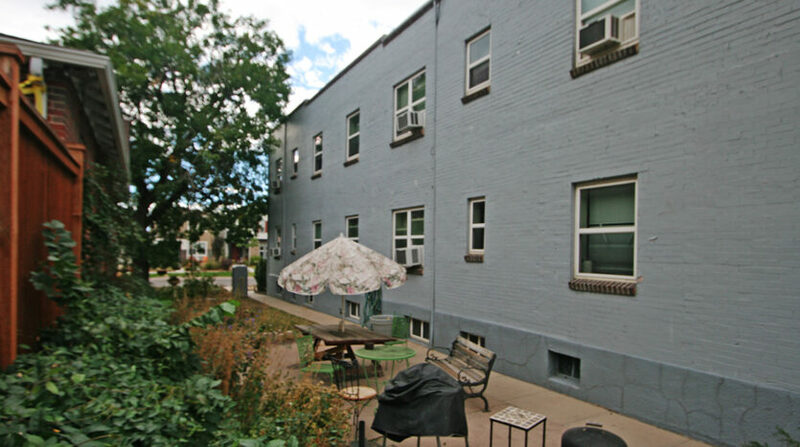 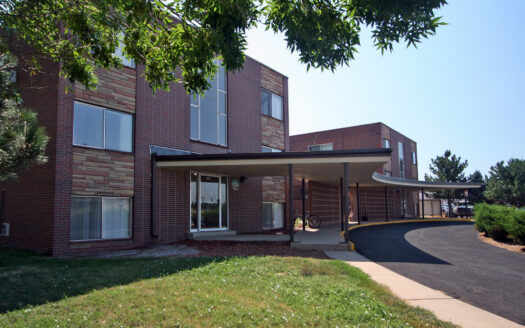 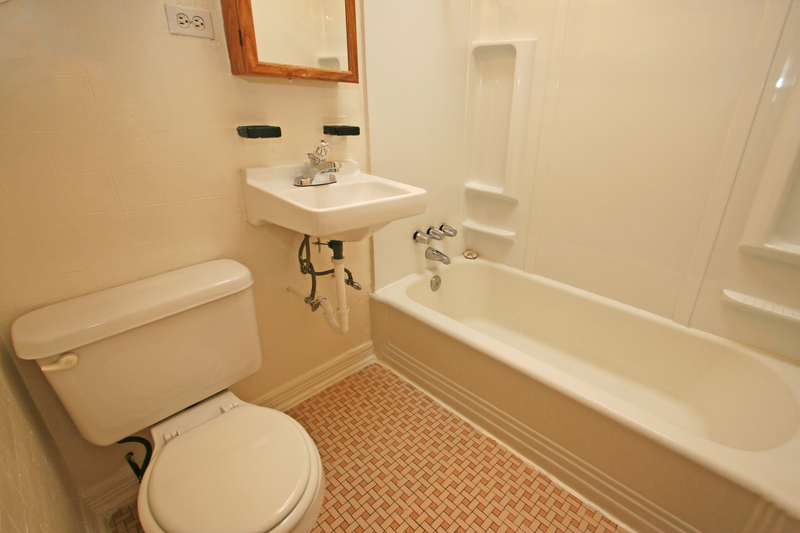 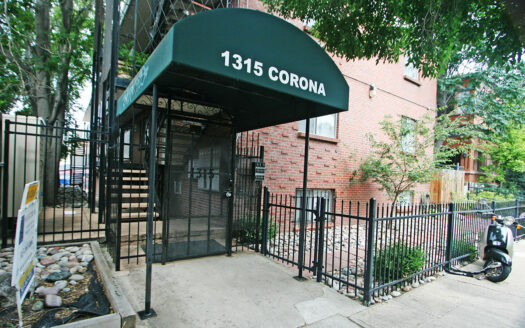 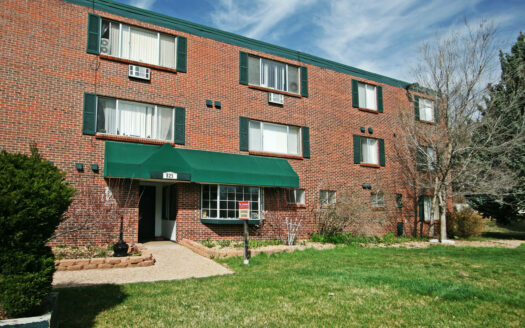 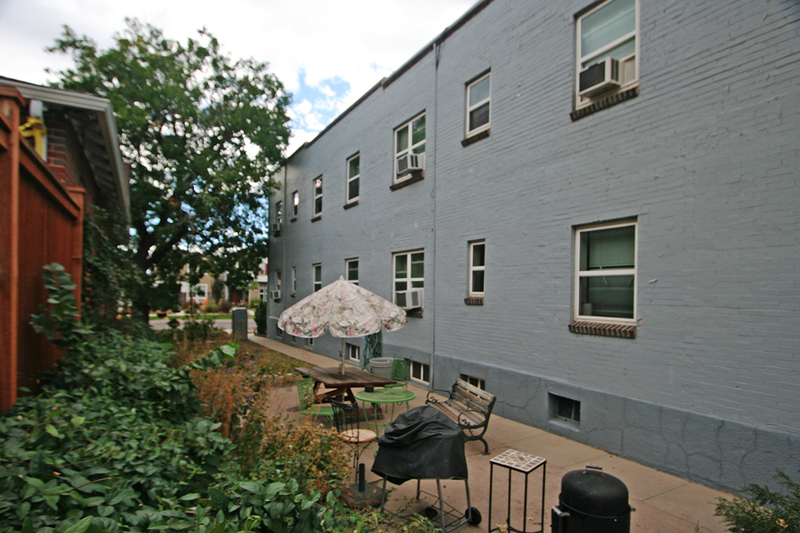 Located in older residential neighborhood close to South Pearl Street shops and restaurants.